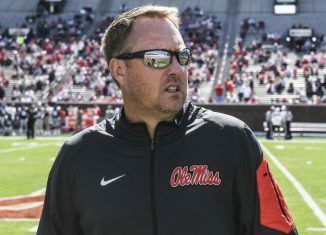 According to a source in Mississippi, former Ole Miss head coach Hugh Freeze could be close to a deal with the Vols as their new OC. 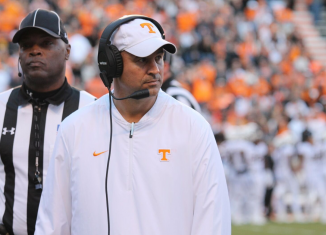 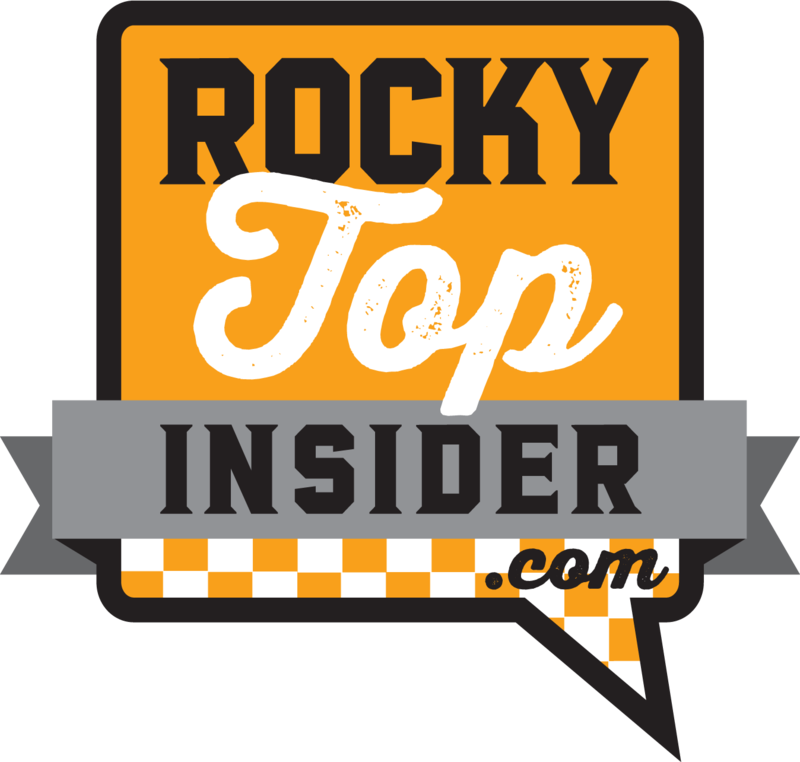 Jeremy Pruitt has reportedly met with another candidate for the Vols' offensive coordinator position, and he's set to talk to one more soon. 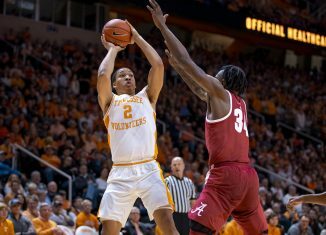 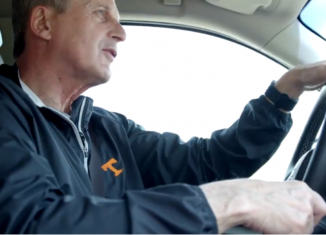 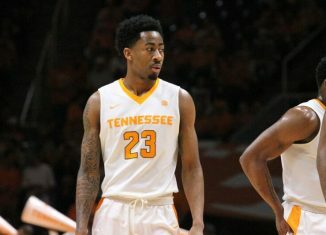 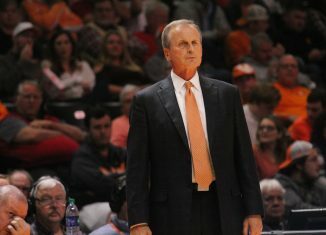 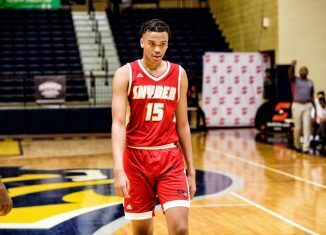 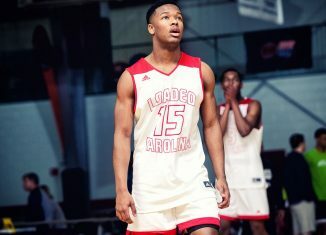 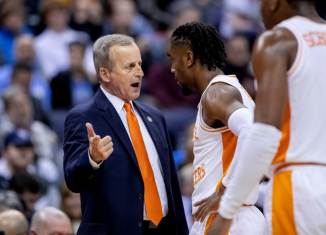 Rick Barnes benched Jordan Bowden before Wednesday's game in favor of Yves Pons, and Barnes wants to see more from his junior guard. 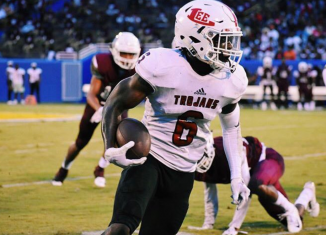 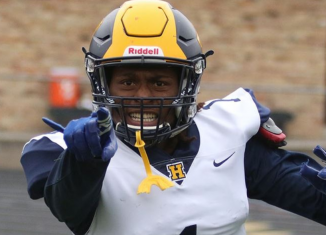 Tennessee sent coaches out to visit 2019 four-star cornerback Jammie Robinson out of Georgia on Thursday. 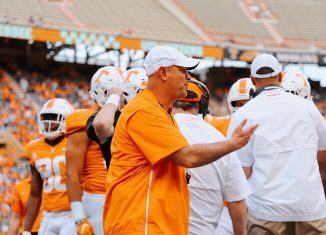 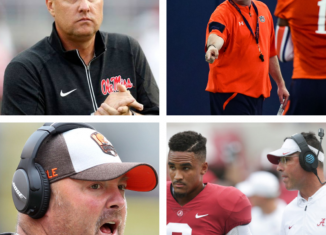 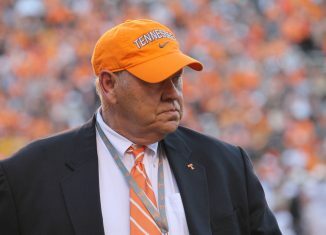 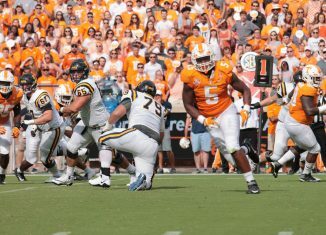 We reset the list of candidates for the Vols' offensive coordinator position and look at the top realistic candidates for the vacancy. 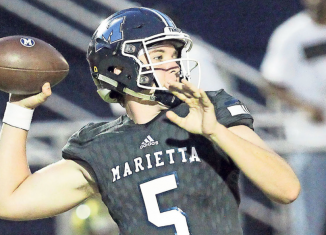 New Vol commit, 2020 four-star quarterback Harrison Bailey, wants to make Tennessee's 2020 class "one of the top" classes in the country. 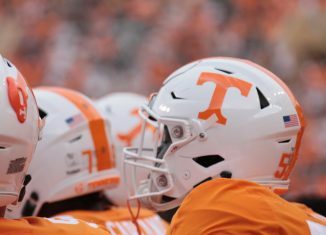 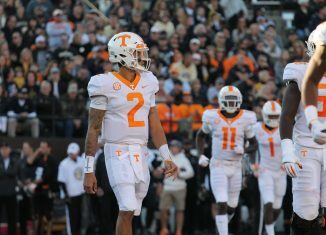 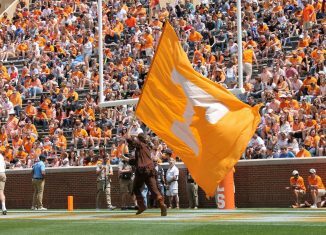 Tennessee starting quarterback Jarrett Guarantano welcomed in the Vols' newst commitment, four-star 2020 quarterbck Harrison Bailey, on Twitter.